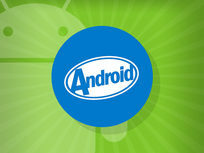 The KitKat 4.4 OS for Android is polished, immersive, and packed with a ton of amazing features. Learning KitKat is a great first step for any budding Android coder, and allows devs to build interactive apps for the consumer experience. This course will introduce SQLite, basic animation, the OpenGL-ES 3D library, and more programming essentials needed to code for KitKat 4.4. By the end of this course, there will be very little that can be done to an Android device that you don't know something about. The EDUmobile Academy was founded in 2008 as a bootstrapped initiative of Vishal Lamba, who has been actively involved in the technology space since 1989. They're very passionate about creating courses that have world class standards, and providing heroic support to our community of learners. Every course is created by USA based, technologically qualified mentors, having an absolutely clear diction and command over spoken English. Over the years we've provided guidance and training to a developer community of over 80,000. For more details on this course or instructor, click here. This course is hosted by StackSkills, the premier eLearning destination for discovering top-shelf courses on everything from coding—to business—to fitness, and beyond! 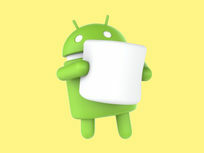 Android is the world's most installed mobile platform and Google is investing heavily to build on that distinction. 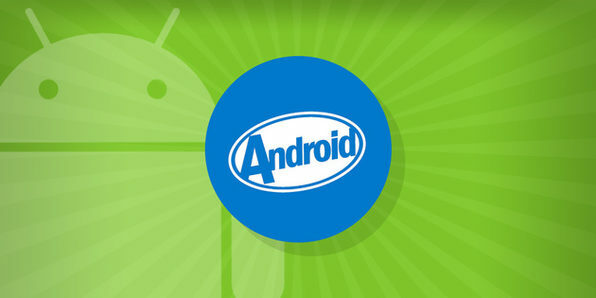 As it extends into wearables, cameras, and many other devices, now is the perfect time to learn how to develop for Android and cash in on this growth phase. 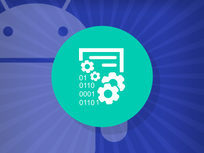 In this course, you'll gain the skills you need to begin a lucrative career in Android development by building 10 apps with varying functions. 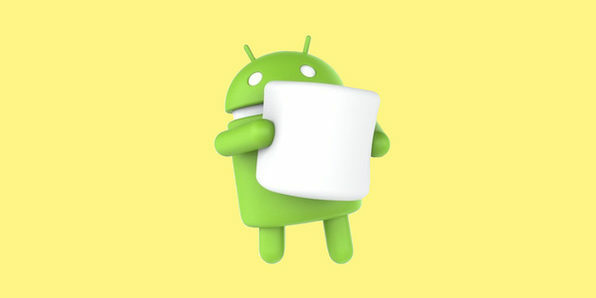 Android Marshmallow represents the latest and greatest technology from the Android platform. 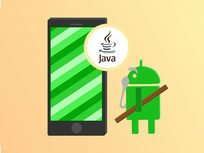 Through this massive course you'll learn everything you need to develop the ultimate commercial Android app, from design and social media integration to AQuery library and syncing with Google Maps. Whether you need some help getting an app off the ground or are an experienced programmer mentor looking to keep your skills on the cutting edge, you'll love this course. LearningKart is a premier destination for learning and upgrading your skills. With a Team of Professional Trainers with expertise in the fields we teach, ourr asset lies in teaching at the root level. Through our experience , we have learned what truly connects with learners. For more details on this course or instructor, click here. This course is hosted by StackSkills, the premier eLearning destination for discovering top-shelf courses on everything from coding—to business—to fitness, and beyond! They say it takes 10,000 hours to master something. We're here to tell you that's wrong. 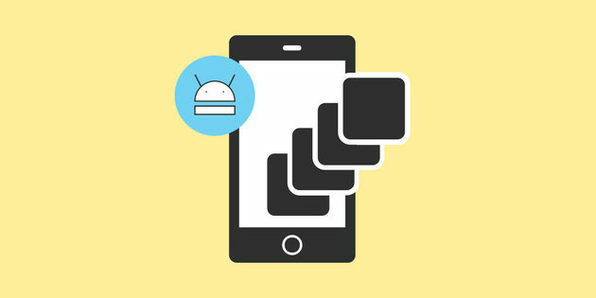 By focusing the full course on building a single team-streaming app, you'll get the basics of Android development right through to the advanced design principles that will allow you to fully customize apps. This is the end-to-end comprehensive course that will prepare you to build creative, polished apps on your own. Software developer and founder of ZENVA, since 2012 Pablo Farias Navarro has been teaching online how to create games, apps and websites to over 150,000 students through the Udemy and Zenva Academy platforms, and created content for companies such as Amazon and Intel. Pablo is a member of the Intel Innovator Program in the Asia Pacific, and has run live programming workshops in San Francisco, Brisbane and Bangalore. Pablo holds a Master in Information Technology (Management) degree from the University of Queensland (Australia) and a Master of Science in Engineering degree from the Catholic University of Chile. For more details on this course and instructor, click here. 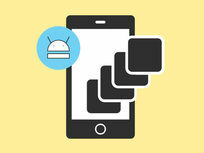 Learning how to program for mobile platforms can consist of a lot of monotony. 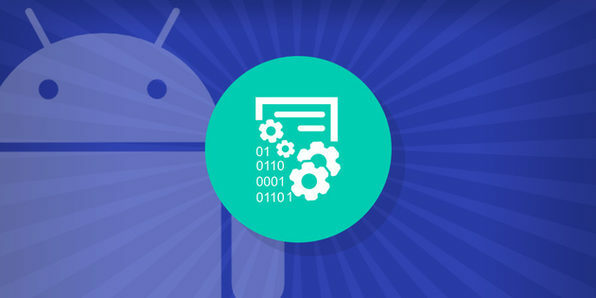 This course, fortunately, will give you comprehensive training in Android app development via a step-by-step, fun methodology that will keep you engaged creating many programs and applications. 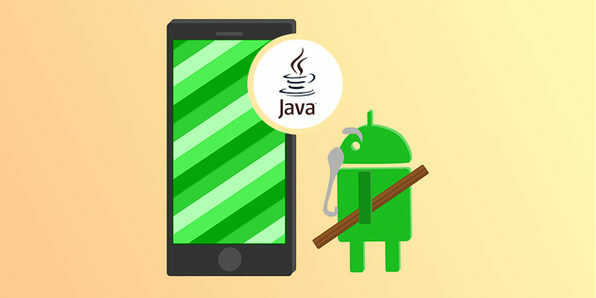 After this course you should be able to execute any Android project successfully, making you that much more qualified for high-paying development positions. The EDUmobile Academy was founded in 2008 as a bootstrapped initiative of Vishal Lamba, who has been actively involved in the technology space since 1989. They're very passionate about creating courses that have world class standards, and providing heroic support to our community of learners. Every course is created by USA based, technologically qualified mentors, having an absolutely clear diction and command over spoken English. Over the years we've provided guidance and training to a developer community of over 80,000. For more details on this course or instructor, click here.